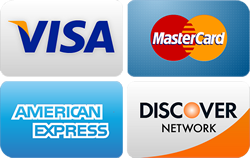 You can also reach us by email by filling out the form in the right hand column. 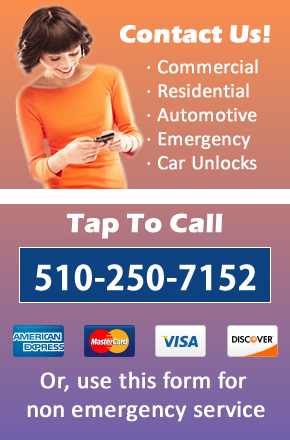 We are a mobile locksmith service meaning we come to you. Our office is mainly for dispatching and storing tools and hardware. We don’t sell anything at our office but you can come by to pay a bill or ask a question.